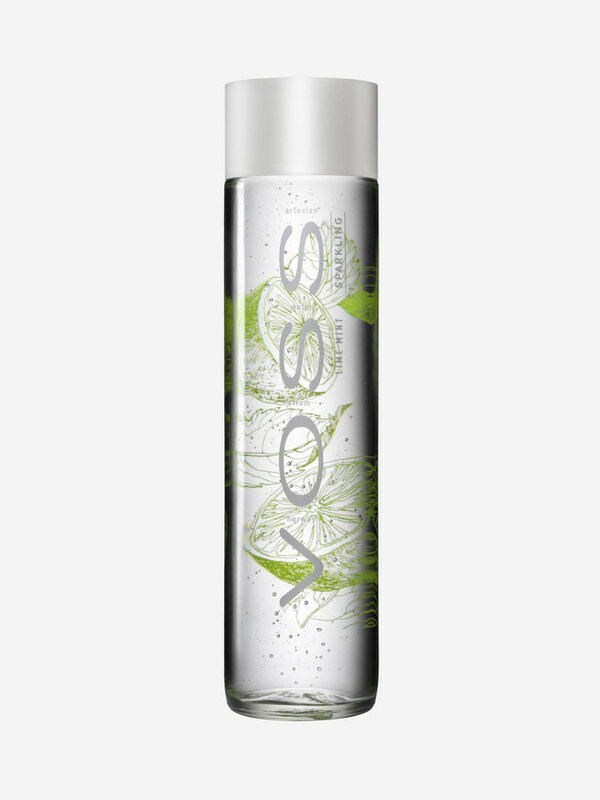 7 Kids and Us: Voss Water of Norway Now Adds Sparking Flavored Water to Their Line! Voss Water of Norway Now Adds Sparking Flavored Water to Their Line! My kids and I love Voss Water! We love the glass bottles, and that it comes from Norway. My kids like to think it falls right out of an alp and into the bottle where it's packaged for us. I used to have a hard time getting them to drink water, but once we found Voss, it was easy! I was really excited to hear about the new Sparking Flavored Waters from Voss. We tried three flavors, which are: Lime Mint, Lemon Cucumber and Tangerine Lemongrass. I would definitely say my favorite is the Lemon Cucumber. The flavors in these is not really strong, it still tastes like water, but with a hint of the flavor. The kids loved the Tangerine Lemongrass, and the Lime Mint too! All of them were a huge success here, and we will definitely be buying them again. 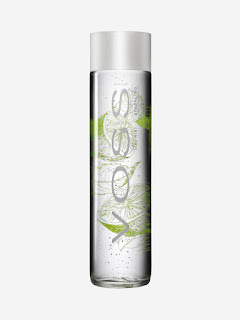 You can purchase the new Voss Sparking Flavored Waters at Whole Foods and other retailers.